👤 Can You Name These Famous Figures? Decade after decade, personalities from various fields have emerged to influence the current trends and put their own individual stamp on popular culture. The entertainment industry relies on an “it” factor for the stars who sell its product that is stubbornly hard to quantify. You can have it overnight, and lose it just as easily. The people featured in this quiz are those that have found success, as well as the ones whose stardom has faded long ago. It is one thing to know their work, and another to recognize their faces. Many of us would have come across a Stephen King book one time or another. But do you know what the bestselling author looks like? 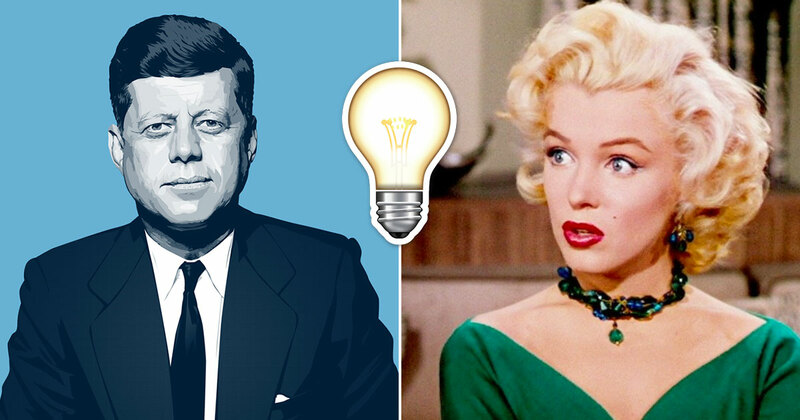 Have a go at this quiz and see how many of these famous people you can identify. They span several decades from past to present, so it will be a challenge to get them all right. Can You Guess The Marvel Movie From Its Stan Lee Cameo?